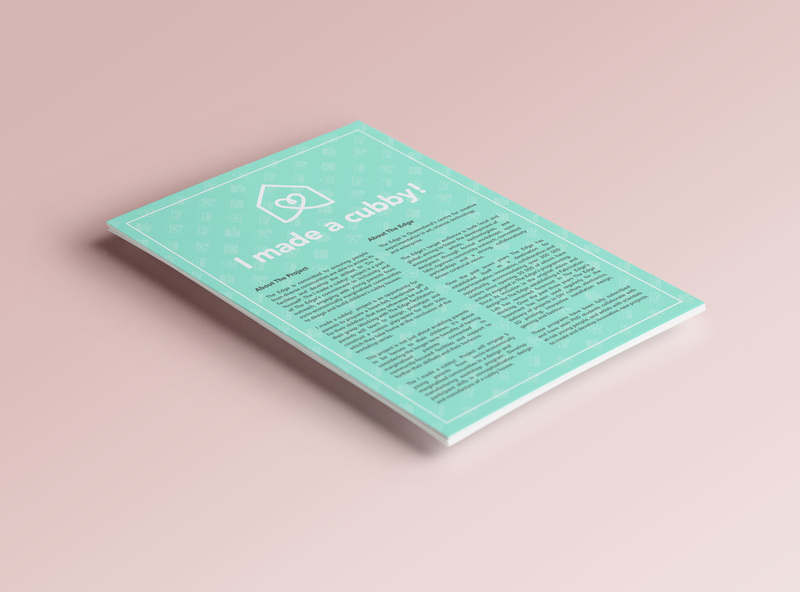 Branding & Visual Identity, Art Direction, Print Design, Illustration, Photography and website development for I Made a Cubby! I Made a Cubby! project is an opportunity for parents to prepare a heart-felt, handmade gift for their children, that may otherwise be out of their grasp. 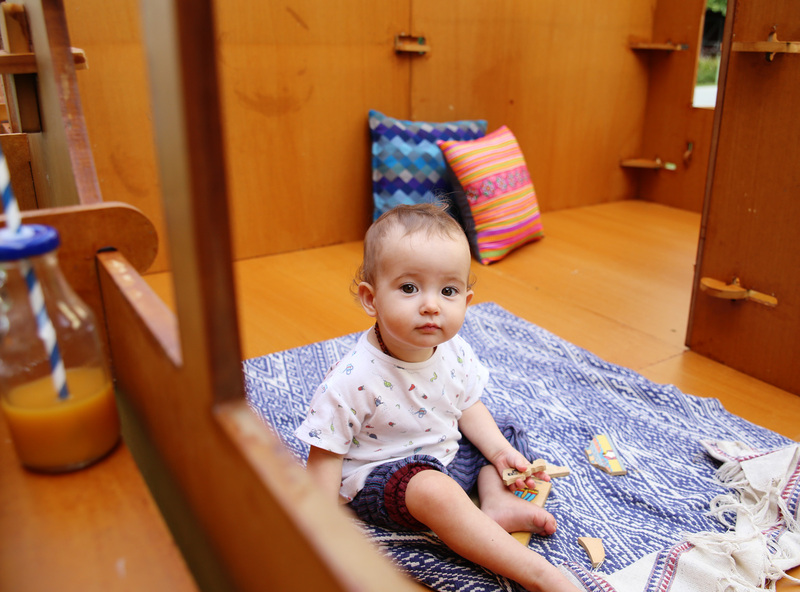 Working with The Edge facilitators, parents will learn to design, prototype and construct a custom play-space for their kids, which they take home at the conclusion of the workshop series. Talia was responsible for developing the branding and visual identity for the program. She then worked to roll this out across all print and web collateral. 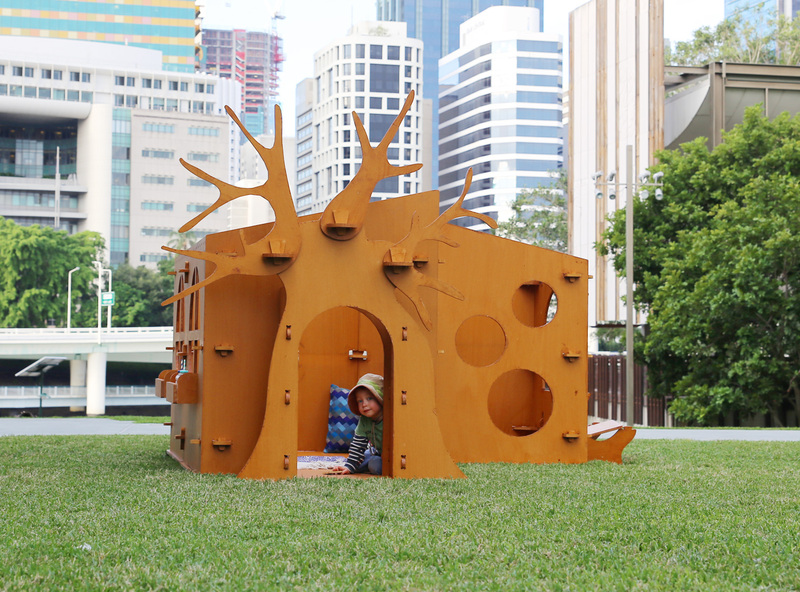 Utilising the State Library of Queensland’s collection material, Talia developed illustrations based on 1970s Queensland houses. 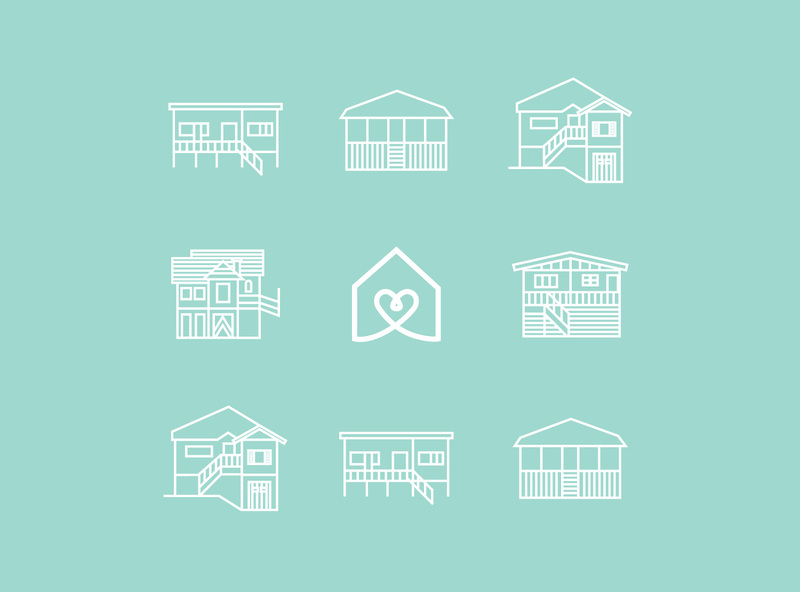 These illustrations were used as supporting graphics in print and web material. Talia designed and developed the responsive website for the program, where users could register online. Talia also was responsible for the art direction and photography of all shoots. These images were used to promote the program in print and online.